Listen to the radio for a few minutes. Or watch late night television for a bit. Through the commercials hawking insurance with talking geckos, promoting treatments for erectile dysfunction, and, exhibiting the coolest, fastest, most fuel efficient car, you will run across the reason for all that ails you: your improperly cleaned colon. 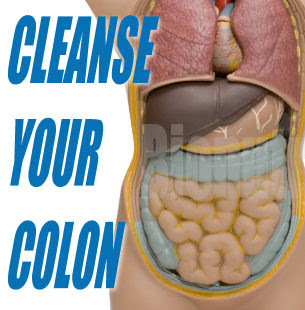 The treatment is called colon cleansing, and sometimes, detoxifying. It’s one of those silly alternative medicine ideas that hangs around without one single bit of evidence supporting it. 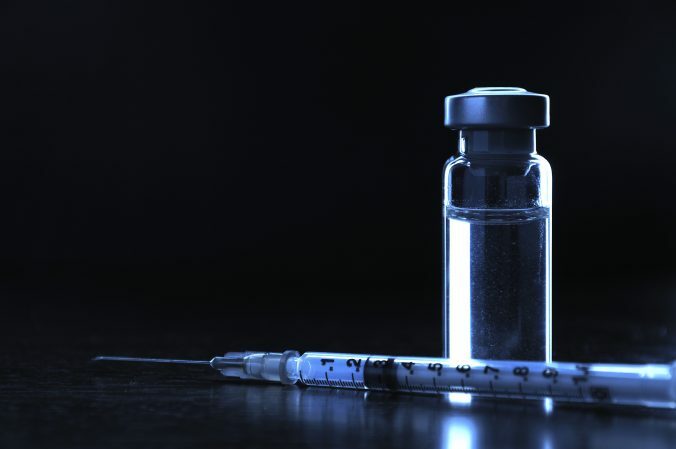 The belief in this junk medicine started with “death begins in the colon“, which has over 4 million google hits, an idea started by the Bernard Jensen, chiropractor and pusher of the whole breadth of woo, including hydrotherapy, fasting, reflexology, color therapy, polarity, glandular balancing, homeopathy, herbology, acupuncture, craniopathy and personology. The basic idea is that the colon has years of built up “toxins” which are the cause of all disease; the cure for all illnesses then is to cleanse all the “toxins” from one’s body. There’s a whole bunch of pseudoscience built into this belief, such as, “the management of constipation is one of the most important steps you can take to protect your health. The consequences of colon toxins, from the accumulating, rotting debris, colon parasites, attached to the wall of a sluggish colon, damaging your body, stealing your food, poisoning your body with their wastes are going to make you sick before it kills you. Firstly, the whole idea presumes that our digestive tract is “clean.” Well, it isn’t. According to Science Based Medicine, the “colon is crawling with hundreds of species of bacteria, where the most common species (E. coli) makes up only 1% to 2% of the total bacterial count and by the time the stool makes it out around 10% of its mass is made up of bacteria.” Sounds disgusting, but frankly without all those bacteria we wouldn’t be able to digest food, and process certain foodstuffs. We should love our dirty colon. We do have a certain obsession with bacteria and “germs.” Some microorganisms are definitely dangerous, if not deadly. Listeria and some subtypes of E. coli can contaminate our food supply and can be very harmful. But these are rare, and have little to do with your colon’s health. In general, your skin, mouth, intestine, lungs and other organs are filled with bacteria, most of them living in a harmonious relationship with your body. What woo-pushers considered mucoid plaque. Actually can’t tell what it is. One of the beliefs of the colon cleansing crowd is that there is some sort of toxic sludge layering the walls of the intestinal tract like “spackle.” Yeah, I heard spackle used in an advertisement, but the colon detox woo pushers usually call it “mucoid plaque.” It’s usually described as a black tar goo that adheres to the walls slowly releasing toxins into the bloodstream, while killing you. Also some of these people also believe that you carry “pounds” of this stuff, so proper cleansing keeps your weight down. 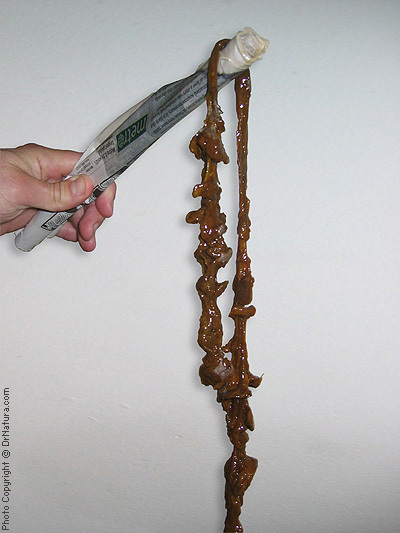 There are all kinds of photos of the mucoid plaques removed from intestines (presumably from autopsies or surgeries). Amusingly, many of the photos are from intestinal tracts impacted with the very substances that were supposed to cleanse the same colon! There is just no evidence of any of it. If it were true, it would be on of the most studied parts of medicine, the one panacea for all that ills a human being. Physicians would test your bowels on your first visit to determine the state of your health. It seems that the colon detox promoters have some obsession with bowel movements, even the quality and quantity of those movements. Dietary fiber is important in a well balanced diet, and the modern American diet seems to be lacking in the whole grains, fruits and vegetables that provide significant amounts of good fiber. But cleansing it out of the colon is not necessary. Sometimes I think that the alternative medicine world thinks that “if a little of something is good, a lot of the same thing must be really good.” It’s like the vitamin pushers who think that all kinds of supplements cure “cancer”, yet we find that too many of certain supplements actually increase the cancer rate. Conclusion: there is absolutely no evidence, none whatsoever, that colon detoxification helps you in any way. Source: Science-Based Medicine » Colon “cleanses”: A load of you know what….